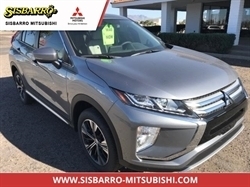 PRICE DROP FROM $25,998, PRICED TO MOVE $500 below NADA Retail! CARFAX 1-Owner. 3rd Row Seat, Bluetooth, iPod/MP3 Input, Dual Zone A/C CLICK ME! Third Row Seat, Rear Air, Running Boards, Satellite Radio, iPod/MP3 Input, Bluetooth, CD Player, Aluminum Wheels, Dual Zone A/C MP3 Player, Privacy Glass, Keyless Entry, Child Safety Locks, Steering Wheel Controls. KBB.com explains "Nissan's 2014 Armada's interior is designed to adapt to multiple needs, able to shuttle up to eight passengers, or just two people and 97 cubic feet of assorted cargo.". Was $25,998. This Armada is priced $500 below NADA Retail. 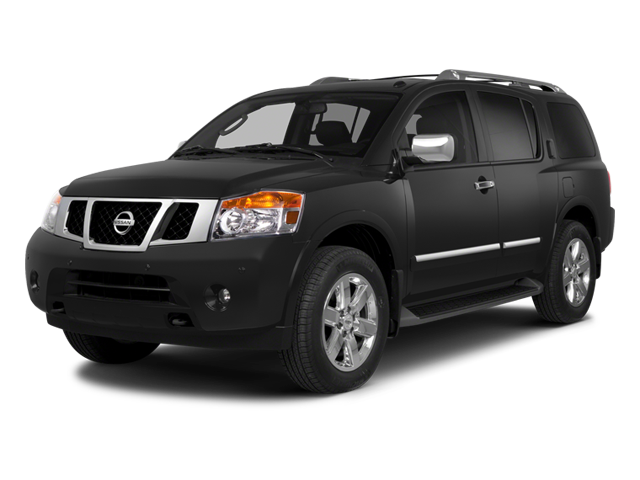 Hello, I would like more information about the 2014 Nissan Armada, stock# A15081A. Hello, I would like to see more pictures of the 2014 Nissan Armada, stock# A15081A. Ready to drive this 2014 Nissan Armada? Let us know below when you are coming in, and we'll get it ready for you.